The “Park” @ the Farm is now open! As promised, the Farm now has a 10,000 sq.ft. 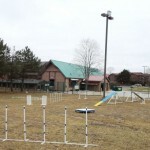 outdoor, fully fenced-in area for public use giving Toledo its first doggy park! The park is open seven days a week and is available to pets and their parents for a small hourly fee. The ‘kids’ will be able to play unleashed with access to various park equipments such as slides, tunnels, hurdles, body twisters, obstacle courses, etc., just for their sheer fun. However, for the ones that are serious about their sport and wish to become a pro, or are already one and want to be on the top of their game, we do offer professional agility training as well. 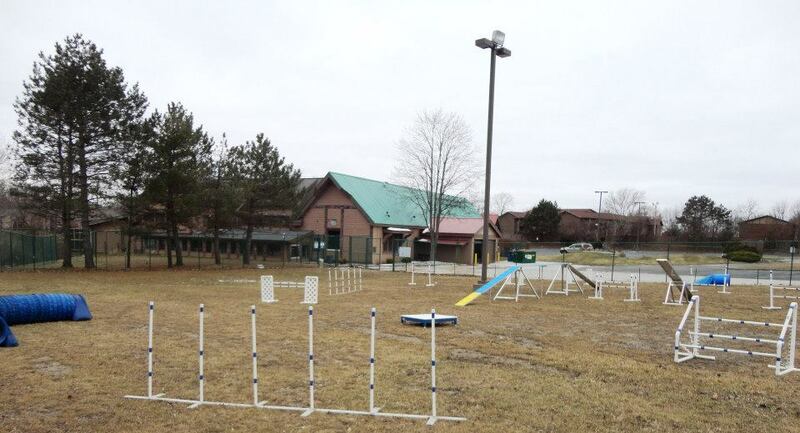 For details on our park and agility program, please call (419) 724 0471, or toll-free (855) PET FARM. 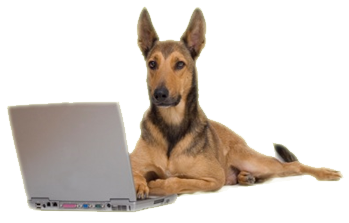 COPYRIGHT © 2011 TOLEDO PET FARM, ALL RIGHTS RESERVED.